Join me for a Hand-Lettering Workshop on Saturday May 4 from 11:00am - 1:00pm at Gypsy Maries in beautiful Bragg Creek. This workshop is an introductory lettering class intended for beginners (NO experience necessary). You will learn tips, tricks, and techniques to create beautiful brush pen hand lettering while finding your own personal style. 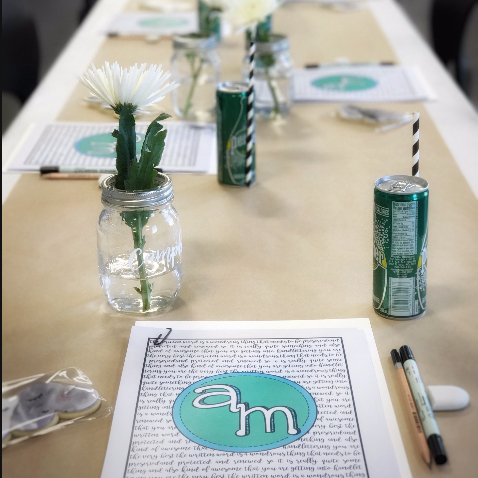 I’m so excited to share the art of hand lettering with some new friends!